After a lovely evening in Doolin, I have arrived in County Kerry for three days in the harbor village of Dingle, allegedly home to Fungi the dolphin. The Kerry peninsula is the westernmost extent of the European continent. What's terrific about this place in June--apart from the exquisite scenery in abundance--is the mild weather and the daylight that lingers well past 10 p.m. In part, it's because we are so far north and in part because this is the most westerly part of the time zone. 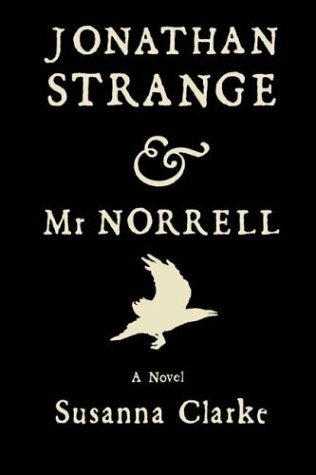 School vacations are a welcome opportunity for me to tackle a backlog of books I never seem to have time for in term. 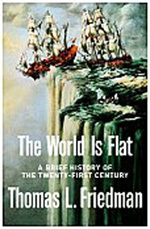 I am working my way through two enjoyable reads right now: the fiction book is Jonathan Strange and Mr. Norrell, sort of an adult Harry Potter set in England of the early 1800s, and, in the non-fiction category, Tom Friedman's The World Is Flat. 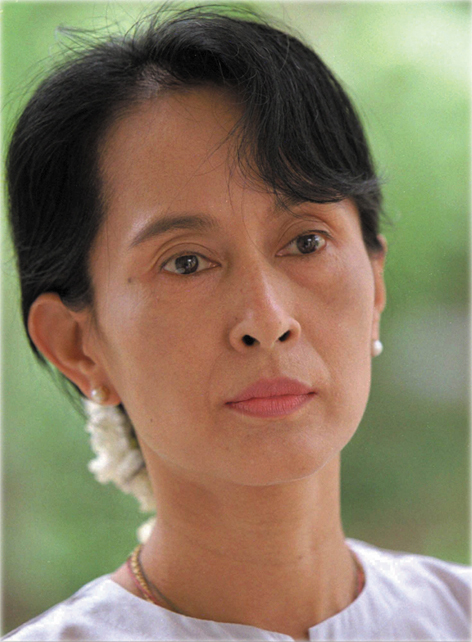 Today is the 60th birthday of Aung San Suu Kyi, the democratically elected leader of Myanmar (a.k.a. Burma) who has lived under house arrest for the last decade. (She was the inspiration for the terrific U2 song "Walk On.") To learn more, check out this site. After a visit to the Blasket Islands yesterday, my last day in Ireland will be one of leisure. I went to the 10 a.m. Mass in Irish at St. Mary's Church in Dingle this morning. This evening the entire Choate group--31 strong--will have dinner at our favorite Global Village restaurant (hosted by Nuala and Martin, whom we befriended last year) and we'll have the treat of a private concert by the noted whistle and uilleann pipe player Eoin Duignan, something of a local celebrity. The rest of the day I'll poke around the town, shop a bit, and relax with a book or two. I am off at daybreak tomorrow for the Kerry Airport to catch my morning flight to London. This page contains an archive of all entries posted to As Far As You Know in the Dingle, IRELAND category. They are listed from oldest to newest. Detroit is the previous category. East Hampton, CT is the next category.